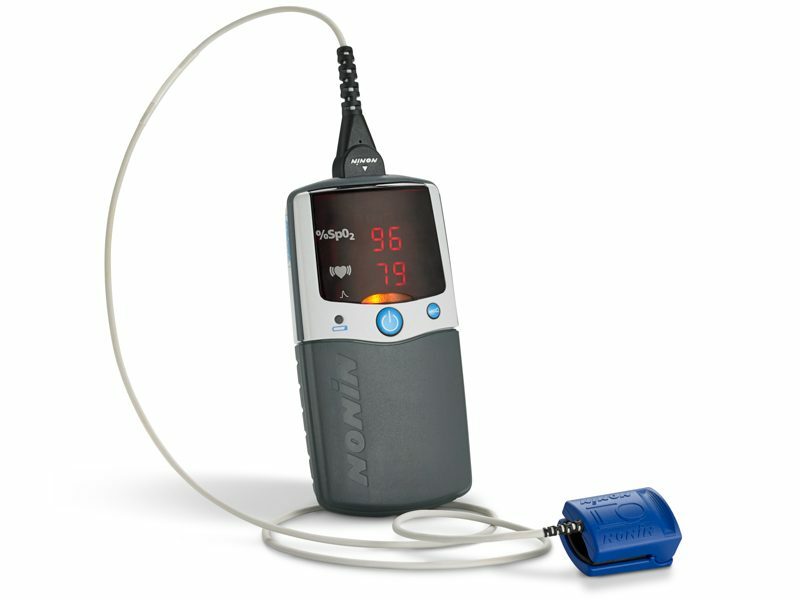 PalmSAT 2500 Series handheld pulse oximeters are designed to accurately assess oxygen saturation (SpO2) and pulse rate. Compact size, ease of operation, and optional alarms in the 2500A make the PalmSAT series suitable for portable monitoring regardless of patient location. Small yet versatile, PalmSAT 2500 pulse oximeters are Certified Airworthy by the U.S. Army and U.S. Air Force.